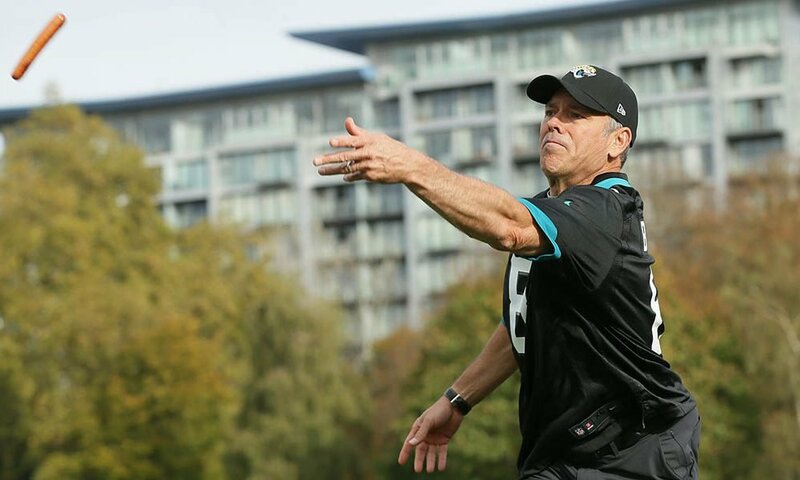 NFL superstar Mark Brunell learned his business lessons the hard way when he poured $50 million into investments that turned out to be unsuccessful. The New York Jets quarterback didn’t find it easy when this happened and he eventually filed for bankruptcy. At the time he had amassed $24.8 million in debt whereas his assets were only worth around $5.5 million. Brunell found nine projects and businesses he thought was goldmine. Five of these investments failed when he started them. Brunell along with Todd Fordham and Joel Smeenge started a firm called Champion LLC. The firm ended up with over $2 million in debt when it started taking out loans to purchase high-end properties to build condos. The former players made themselves guarantors to the loan they collected, which meant that when the company went bankrupt, debt collectors came after their personal assets. The investment crashed badly leaving the players millions in debt. 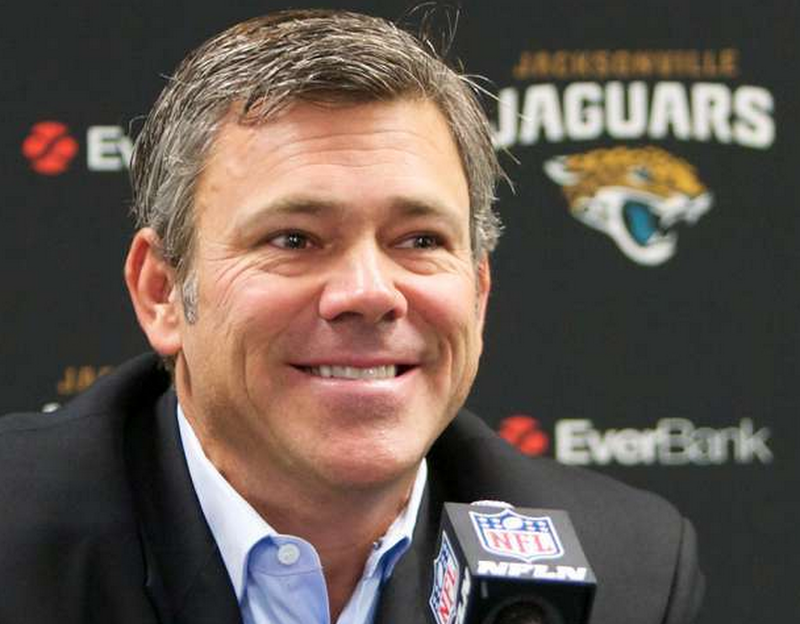 Brunell ended up with a total loss of $11 million as he fought to pay the loan with his own money. He struggled for many years but was unable to meet the large payments. When things got out of hands, he was sued alongside his wife Stacy for defaulting on the loan. The couple sold their off$9.5 m home to pay the loan. The player had invested in some businesses that saw him lost his fortune.